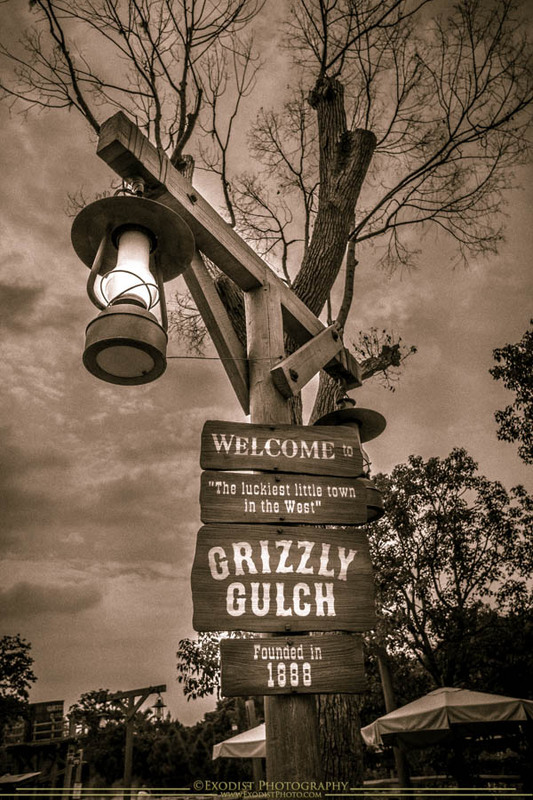 Sepia Tone can be a great way to give a photo the "Old West" look. In this retouching tutorial I will show you my split toning techniques I use in Adobe Lightroom 5 to create my custom sepia tone. In addition we will add grain to the image and then enhance it with dodge & burn. I prefer Sepia Tone over Black & White photos, to me they just have more character to them. 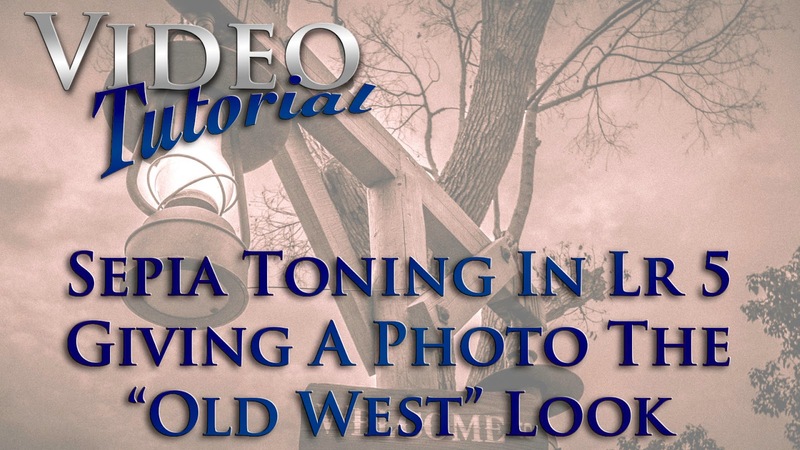 I have created Sepia Toning tutorials before, but this time I wanted to show what you can create by adding some grain in your image and then using dodge & burn to bring the photo to life. The image used in this tutorial was taken at Disney Hong Kong by myself in 2013. It was taken using a Canon EOS Rebel T3i (600D) with Canon EF-S 10-22mm f/3.5-4.5 USM Lens. The exposure settings were ISO 100, f/4.5, 1/1000sec at 17mm.